DansE MacabrE: Recenzja: Ganesh od Aradia Miniatures.Reviews: Ganesh from Aradia Miniatures. 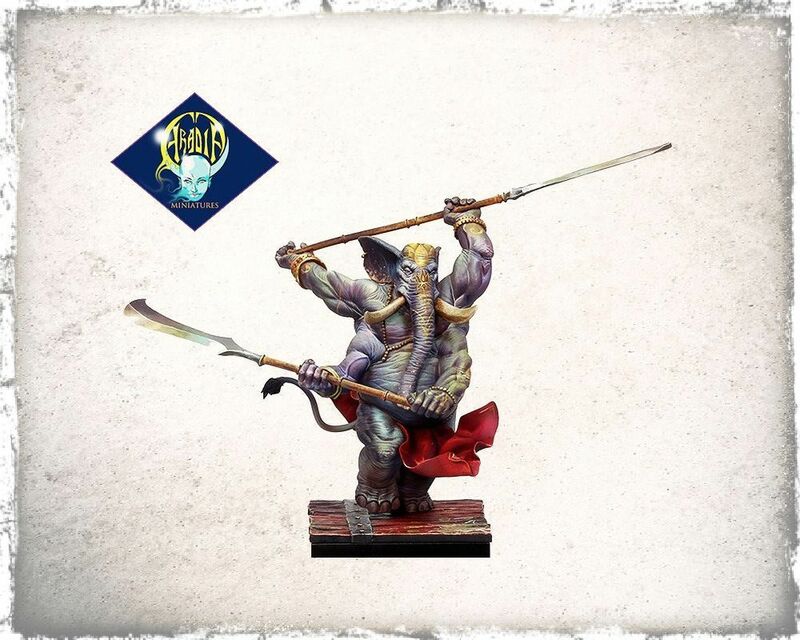 Reviews: Ganesh from Aradia Miniatures. Więcej informacji znajdziecie na stronie Aradia Miniatures, a jeśli interesuje Was historia Ganesha to zapraszam na Wikipedię. 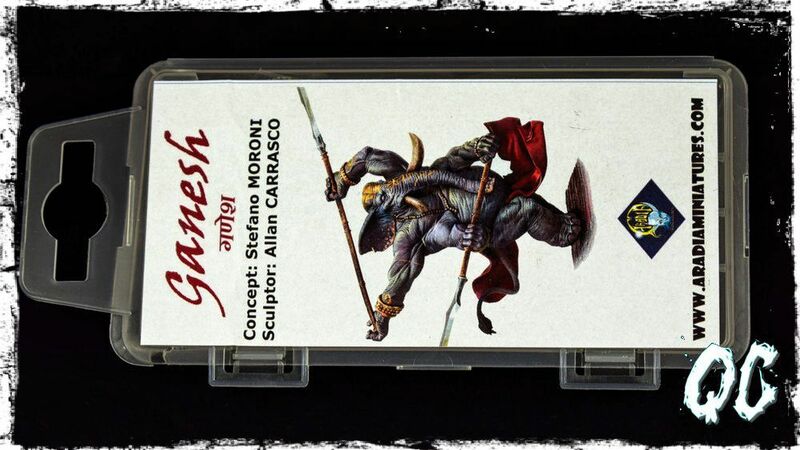 In the pages of the DansE MacabrE blog I usually publish photos of models and figurines intended for battle games, which is why I am looking forward to showing you the Ganesh model from Aradia Miniatures as part of Friday reviews. 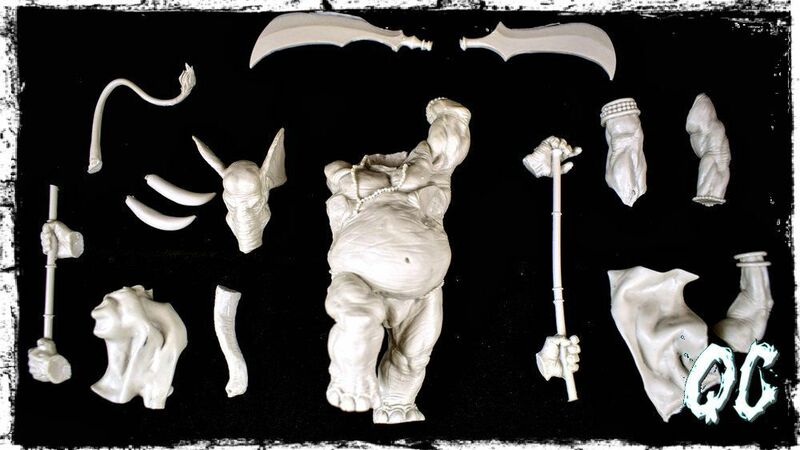 The figurine was funded by Aradia Miniatures as one of the awards for the winner of the tournament Warheim FS - the Last Camp, from which you can read the report HERE. Measuring 80 mm, full of detail, the model sculpted by Allan Carrasco , and the painting painted on the box is the work of Sergio Calvo Rubio. As for the box itself, in the second picture you can see how it looks after a trip from Italy. 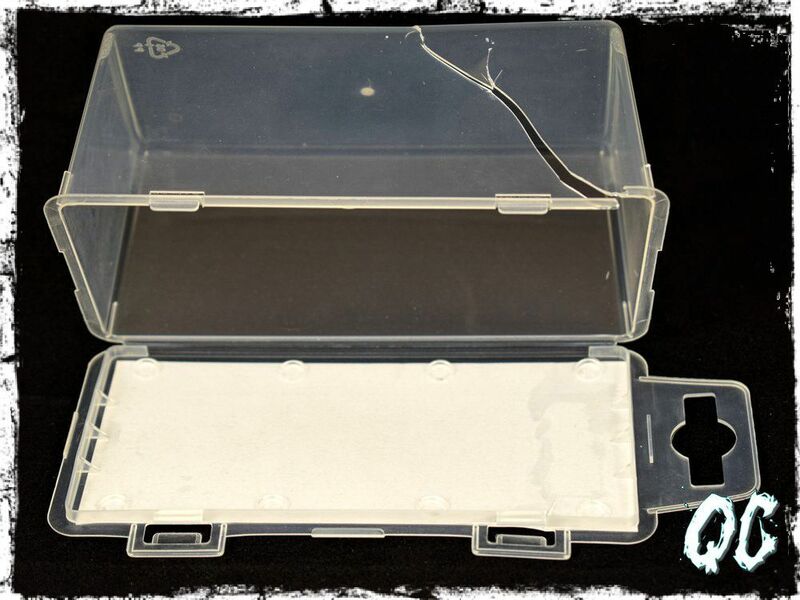 Although the postal workers did not save the parcel, the box, although bursting itself, effectively protected the multi-part model. Because you must know that the Ganesh model consists of 15 parts, and the quality of castings is very good. I did not notice large dividing lines or trapping lines, and the preparation of the model for painting should not cause much difficulty. Whereas painting should give the tournament winner a lot of satisfaction. You can find more information on the Aradia Miniatures website, and if you are interested in the Ganesh story, I invite you to Wikipedia. 9 lat DansE MacabrE.9 years of DansE MacabrE.